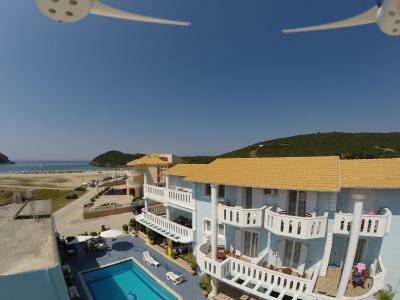 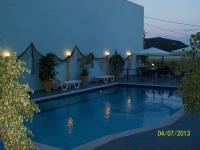 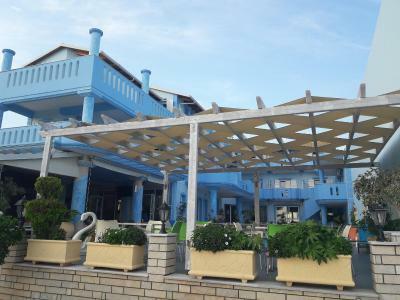 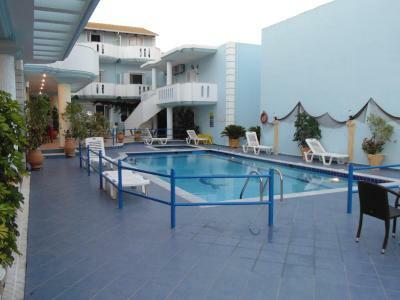 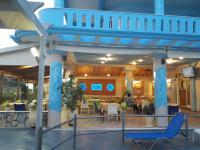 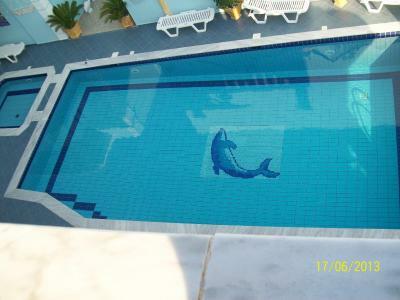 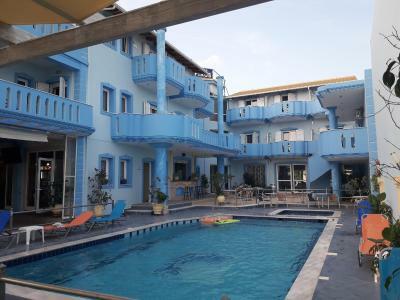 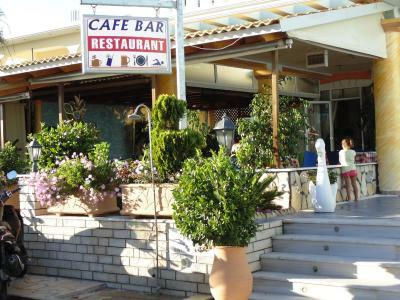 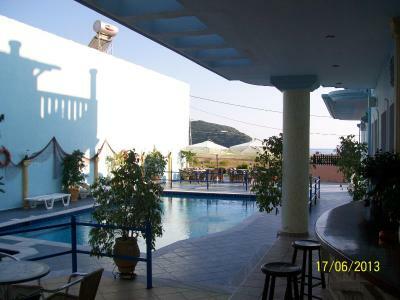 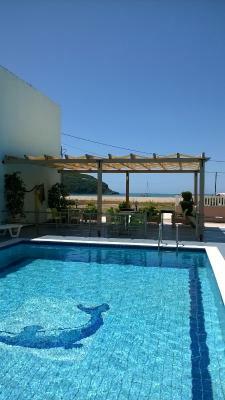 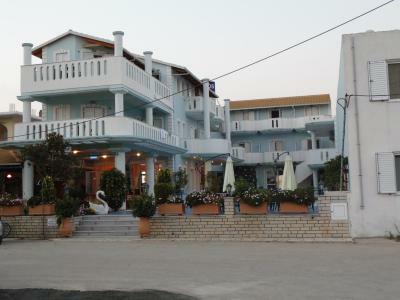 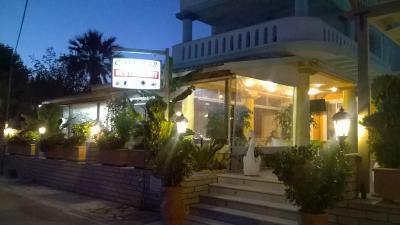 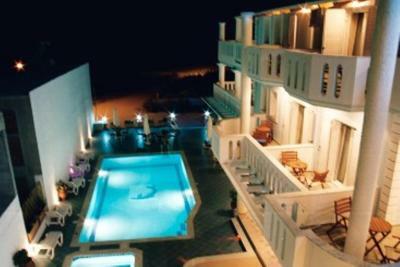 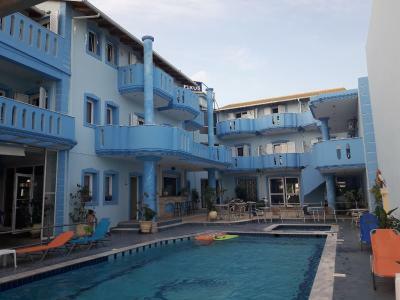 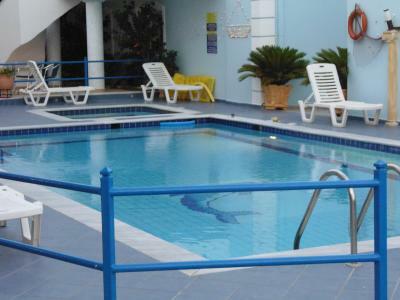 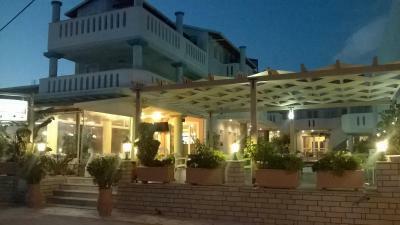 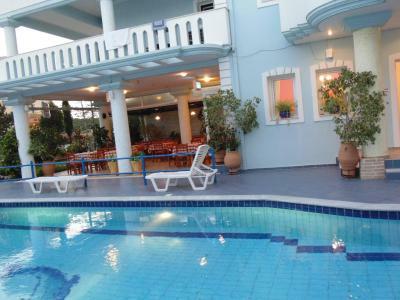 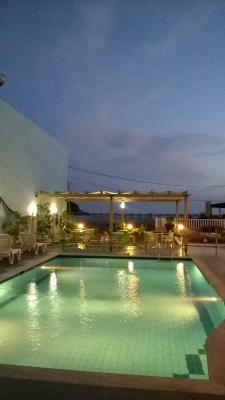 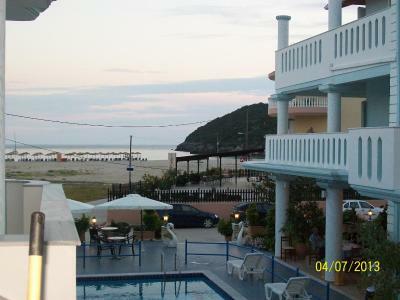 Located right by the sandy beach of Ammoudia, Hotel Spiros offers a swimming pool and a poolside bar-restaurant. 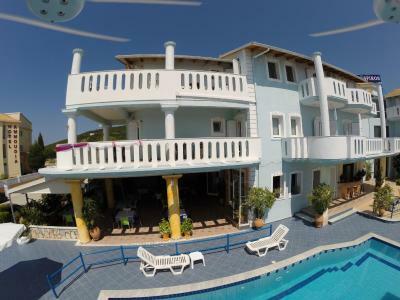 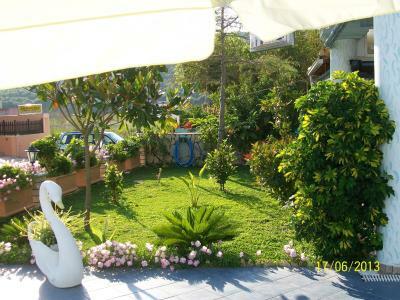 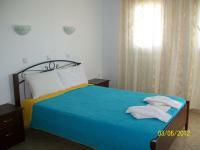 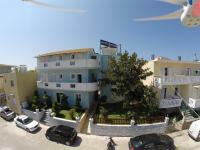 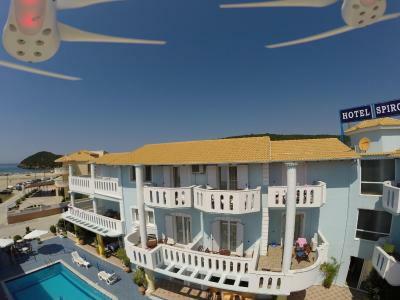 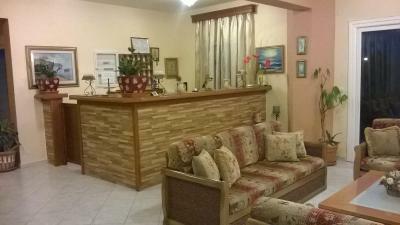 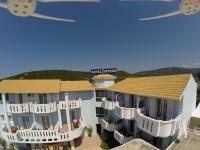 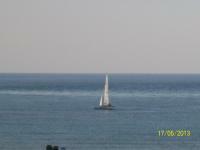 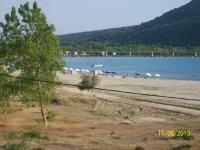 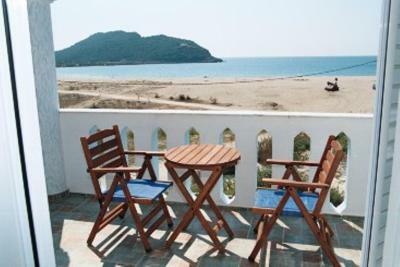 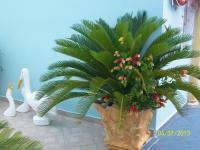 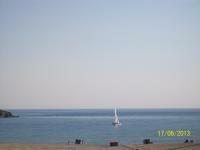 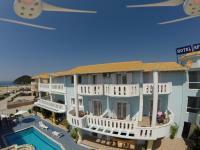 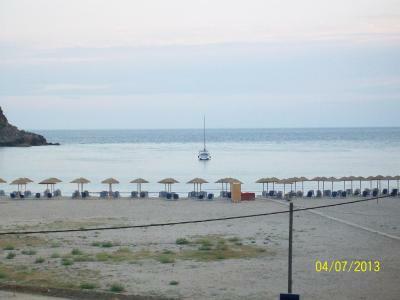 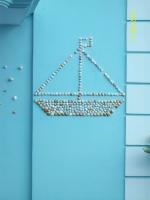 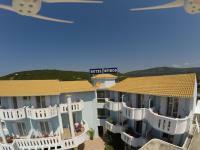 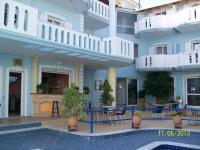 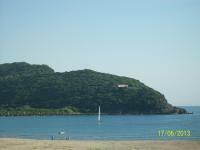 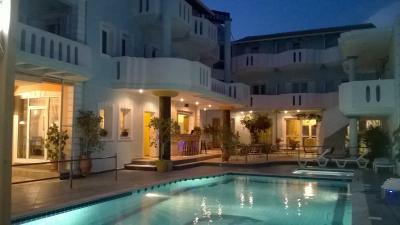 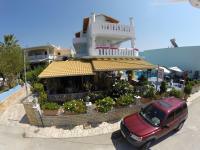 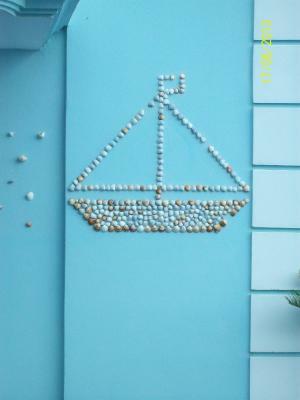 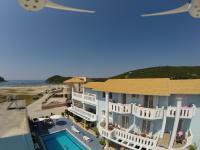 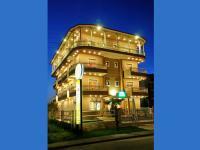 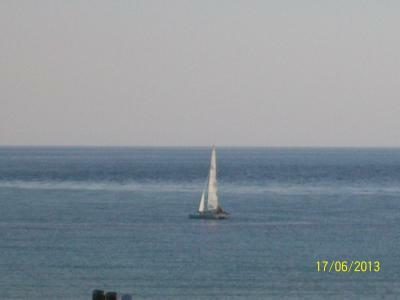 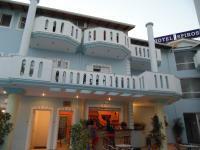 Its rooms enjoy views of the Ionian Sea and free Wi-Fi access. 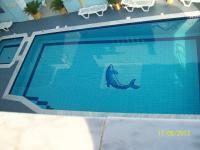 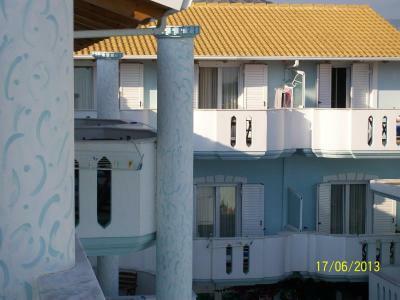 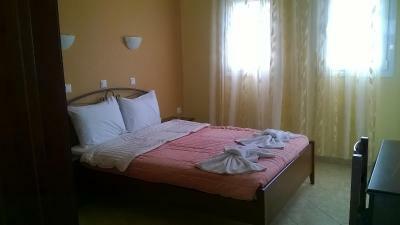 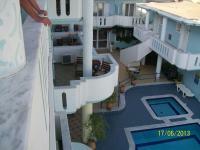 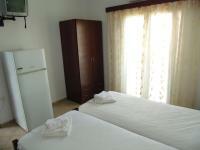 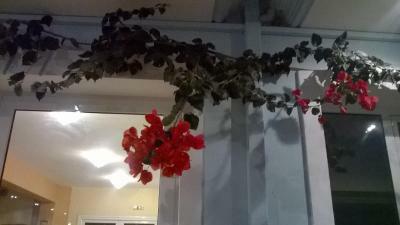 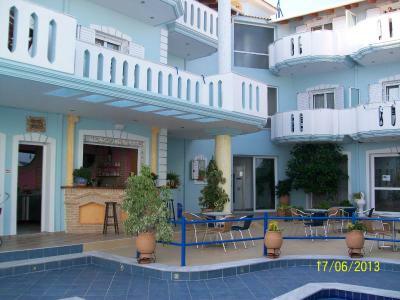 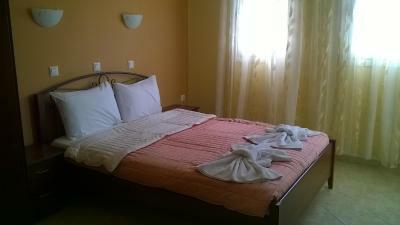 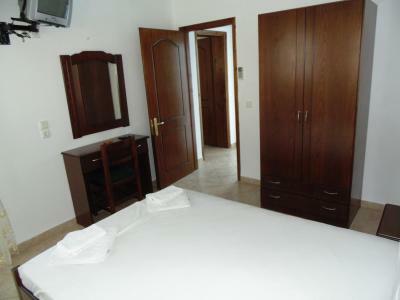 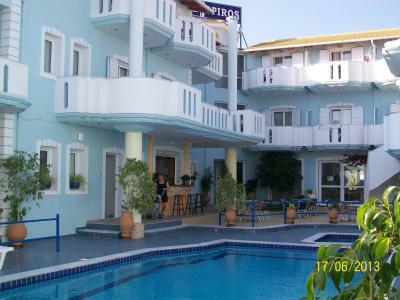 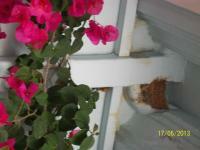 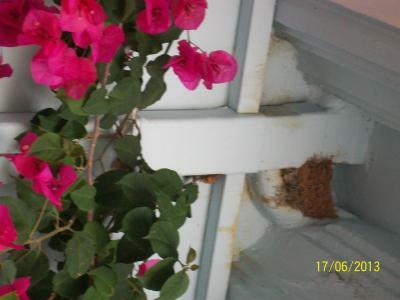 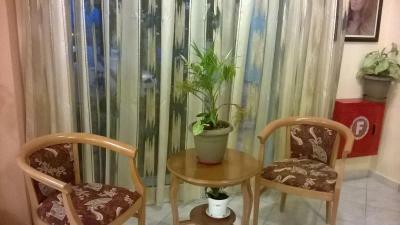 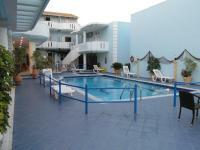 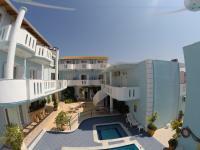 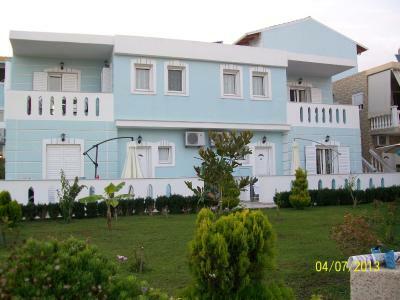 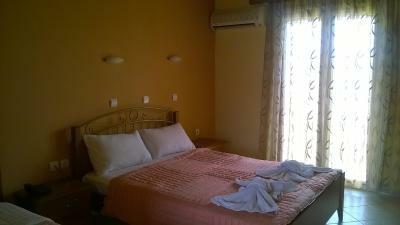 Spiros rooms are air conditioned and have a private balcony. 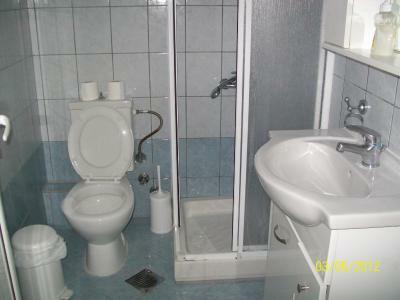 Each comes with a satellite TV, mini fridge and work desk. 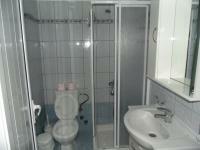 They also include a private bathroom with hairdryer and toiletries. 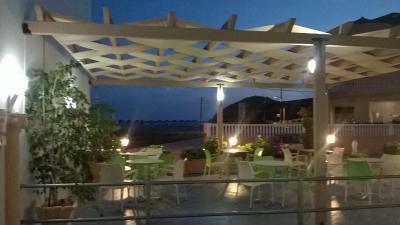 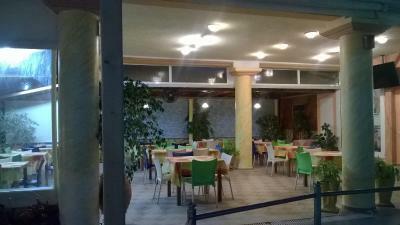 At the on-site restaurant, guests can taste Mediterranean cuisine, as well as a wide selection of wines. In the morning, they can enjoy breakfast made with fresh local products. 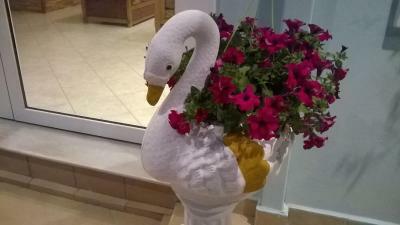 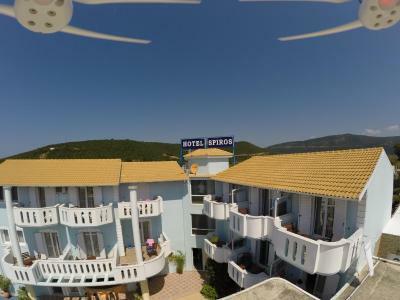 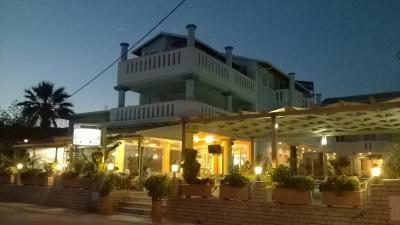 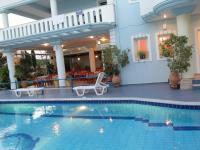 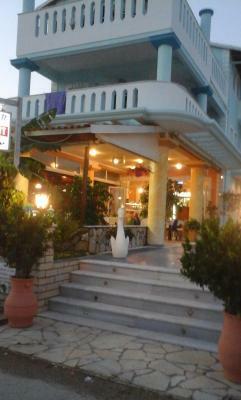 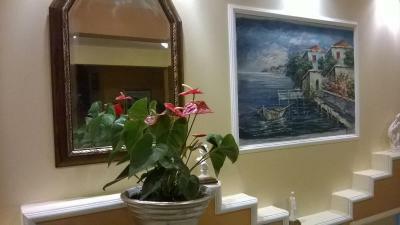 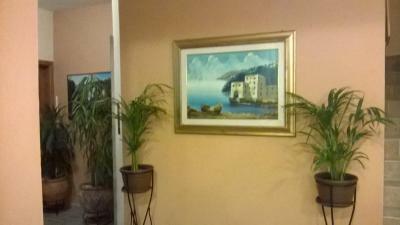 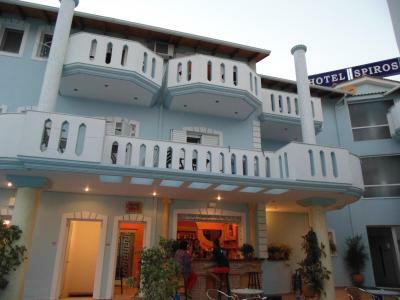 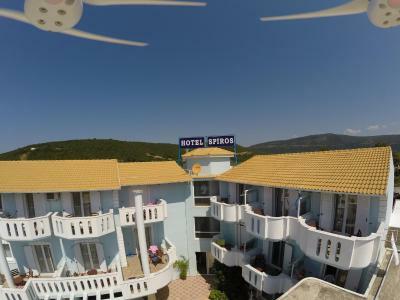 Hotel Spiros is 9.3 mi away from the town of Parga and 22 mi from Preveza. 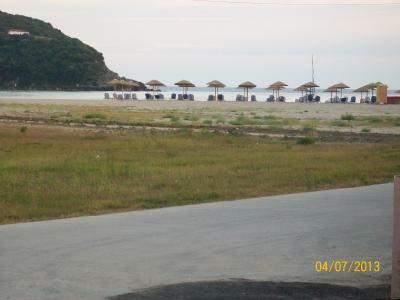 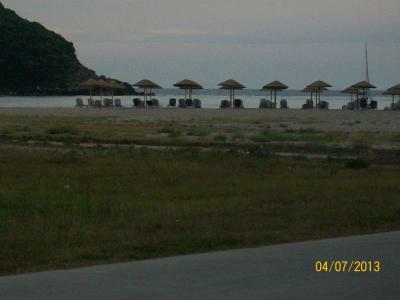 The hotel’s staff can make arrangements for car rentals, while free parking is possible on site. Children and Extra Beds: Children and Extra BedsAll children are welcome.Free!One child under 2 years stays free of charge in a crib.One older child or adult is charged 30 % of the room stay per night in an extra bed.The maximum number of extra beds/cribs in a room is 1.Any type of extra bed or crib is upon request and needs to be confirmed by management.Additional fees are not calculated automatically in the total cost and will have to be paid for separately during your stay.